I am thrilled to introduce my very first Turquoise Lovin' party to you. If you've been keeping up with my posts in the last week, you know what I'm talking about. But if you haven't I will explain! Turquoise Lovin' is going to be a linky party (every Tuesday) ALL about turquoise. 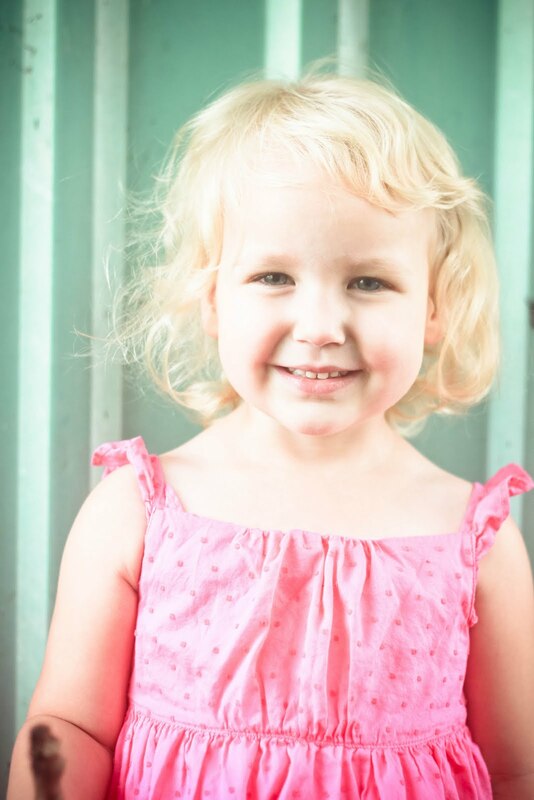 And if you've spent any time at all at Sweet Little Gals, you will know just how much I LOVE turquoise. ANYTHING turquoise!! I have it all over my house; blankets, pillows, bedspreads, pictures, flowers, decor, yes it's ALL over! And Turquoise Lovin' is your chance to share YOUR turquoise stuff. Your posts can be ANYTHING related to turquoise. (Please no Etsy shops) You can link up your turquoise projects, Pinterest posts, posts about shoes, turquoise oceans, buildings, weddings, photography, anything that you have posted about that is turquoise. 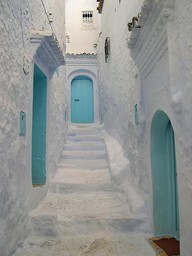 I am hoping to see lots of links to lots of amazing turquoise posts. And each week I will share with you some turquoise things that I am lovin'. (A follow is not required but would be much appreciated!) Also, remember if you link up to the party you are giving your permission for me to feature your creations. 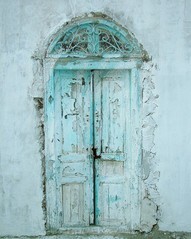 This week I found some WAY cool turquoise things on Pinterest that I want to share. Look how gorgeous they are. Love this turquoise wall I recently found right by my house! WAIT to see what you have to share! Grab a button on the sidebar! I just heard about your new party from your comment on the dog house post. This is a fun idea and I hope to be able to join in soon. I'm just thrilled to be your first turquoise link! What a great party idea - thanks for hostessing! Thanks for the invite. Never heard of a turquoise party idea! Thank you for the invite! I added you on GFC and on my Link Party! 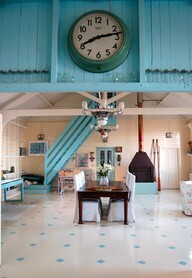 Posted today on teal and turquoise in my living room..visiting via blog frog. Thanks for your sweet comment and for inviting me over! Cool idea, hopefully I'll be able to link up in the near future. 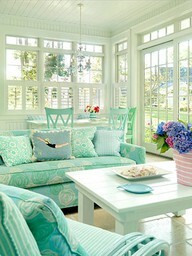 :D I absolutely love that pinterest pic of the turquoise kitchen. Found you from Mehreen's Friends' Meetup Party. Thanks for stopping by my blog, I am happy to share some turquose love on your linky party! Fun link party! Thanks for your comment and for including my painted upholstery chairs! I am a new visitor and follower via Wild Wednesday. I love all of your photos. Your family is adorable. I love the sunroom. I will have to think of something turquoise and visit next week. Thanks for the party-I'm your newest follower! Thanks for the invite! Excited to fin you blog and linky! LOVE turquoise!